The idea of an air academy dates back to 1954. Colonel Edmond Petit, then head of the French army’s information service and literary director of the French air forces magazine, had published a number of articles in 1954 arguing for such an institution. 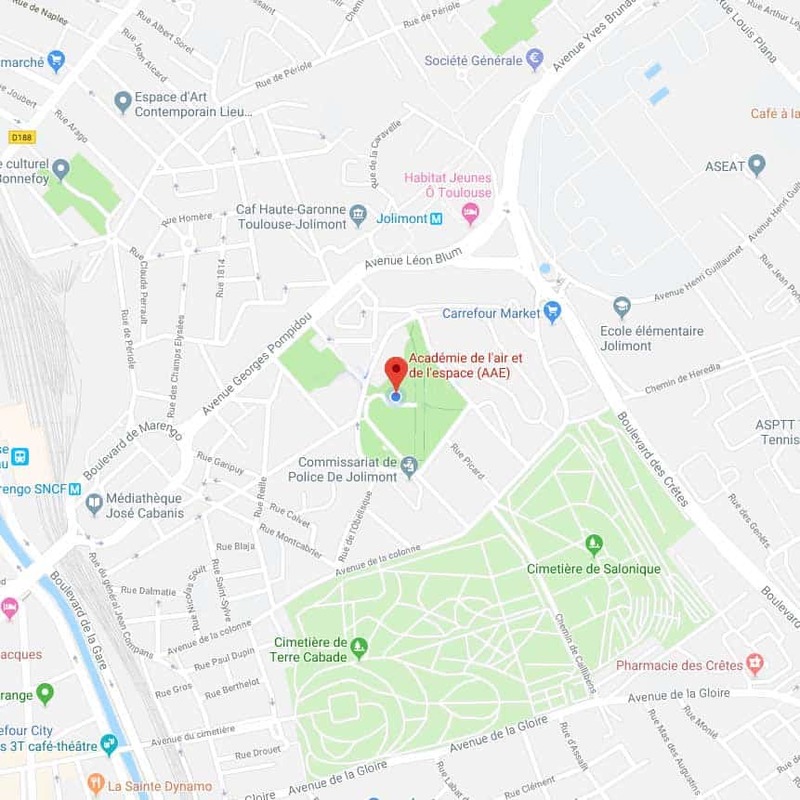 He saw it mainly as a means to defend the French language in aeronautics texts, where the Académie française was not competent, and as a place where the history of aviation could be recorded. 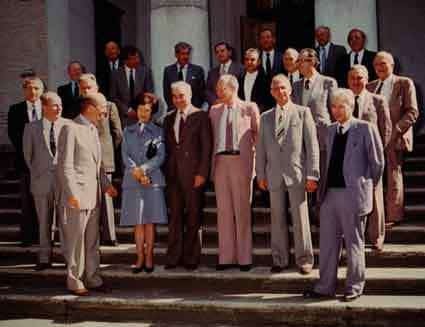 To better reflect the reality of the European environment, whilst maintaining the benefits of its French origins, the general assembly, in its session on 19 June 2006, decided to change its title to: Air and Space Academy. On 21 November 1783, a hot-air balloon carried for the first time into the air two men, Pilâtre de Rozier et le Marquis d’Arlandes. The conquest of the skies began for humankind. Two hundred years later, to the day, the first national air and space academy was founded in Toulouse. 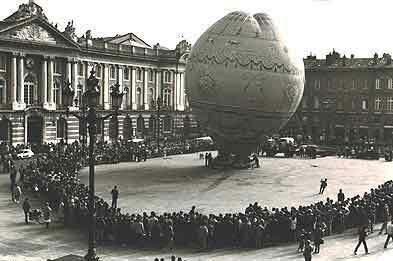 (A reproduction of the hot-air balloon used by Pilâtre de Rozier and the Marquis d’Arlandes took off on this occasion from Toulouse’s central square, Place du Capitole).